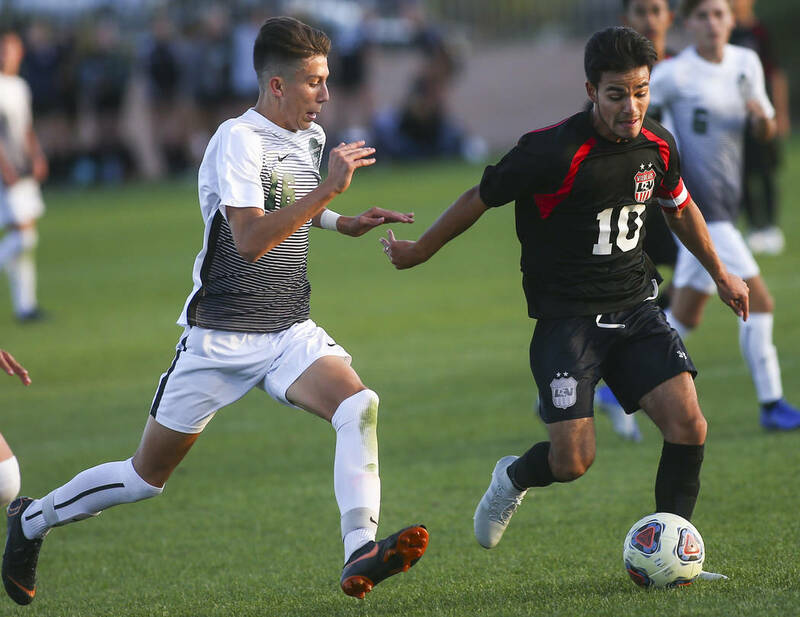 Daniel Rangel had a goal and an assist off a free kick and added another goal to help the Wildcats beat Palo Verde 3-1 in the Mountain Region semifinals. 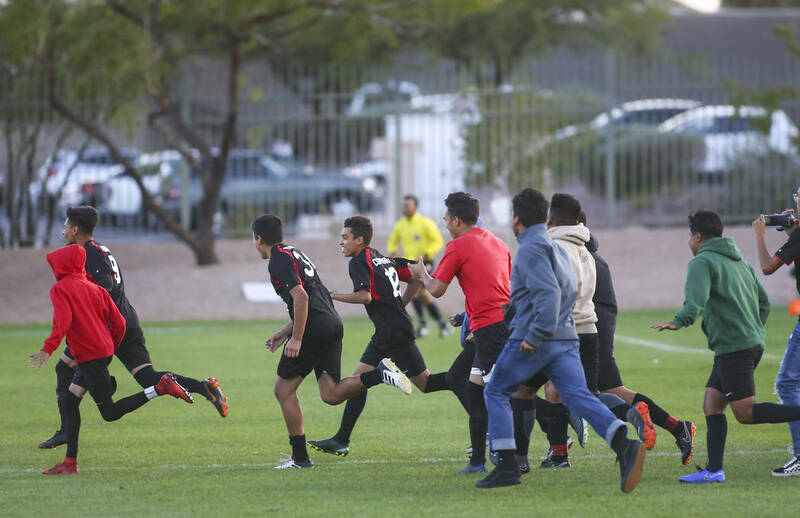 Las Vegas High boys soccer coach Rafa Mitjans didn’t feel much anxiety during his team’s two free kicks that led to goals Thursday. 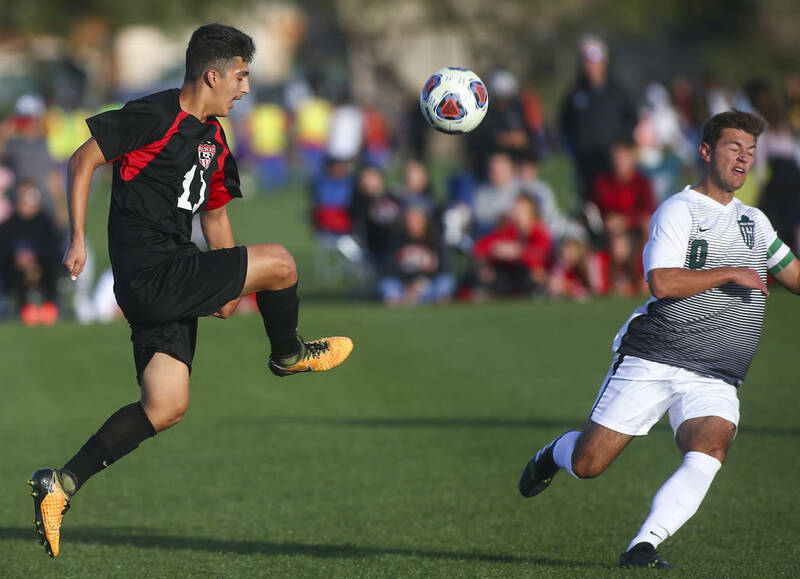 Mitjans had a good idea what would happen when Daniel Rangel lined up on the ball at Bettye Wilson Soccer Complex. “When something happens, we give Danny the ball because he’s the best one to have,” Mitjans said. 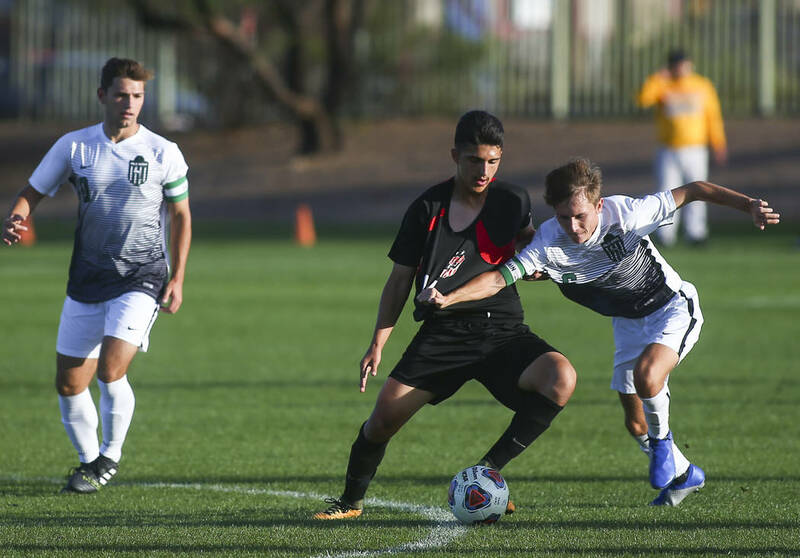 Rangel had a goal and an assist off a free kick and added another goal to help the Wildcats beat Palo Verde 3-1 in the Mountain Region semifinals. 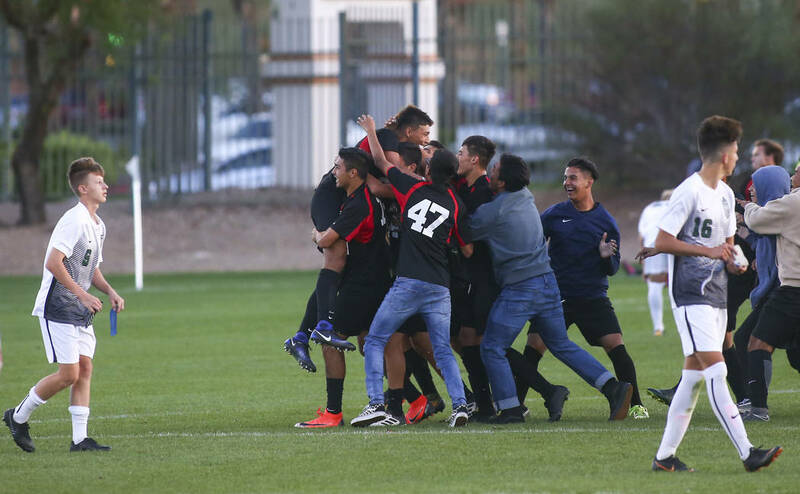 Las Vegas (16-1-1) will play Eldorado (11-6-3) at noon Saturday at Bettye Wilson for the region title. 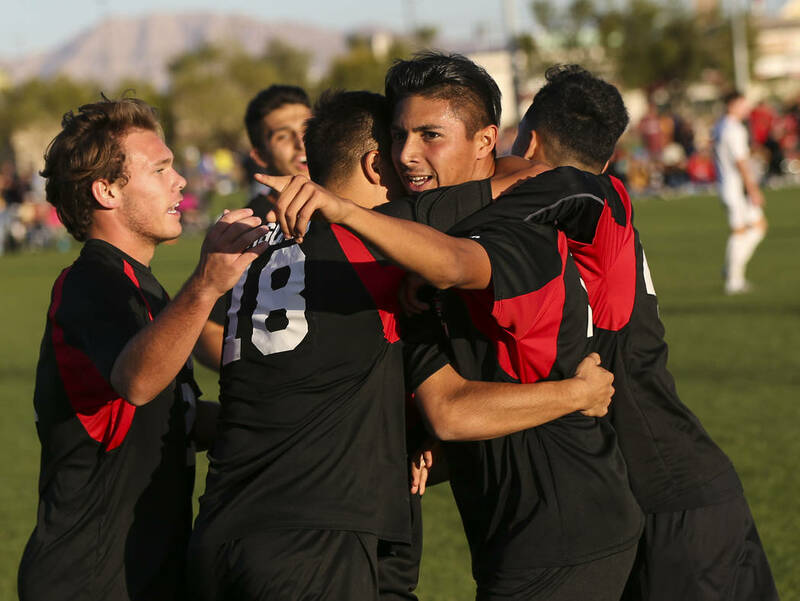 Las Vegas won the regular season meeting, 4-2 on Oct. 10. 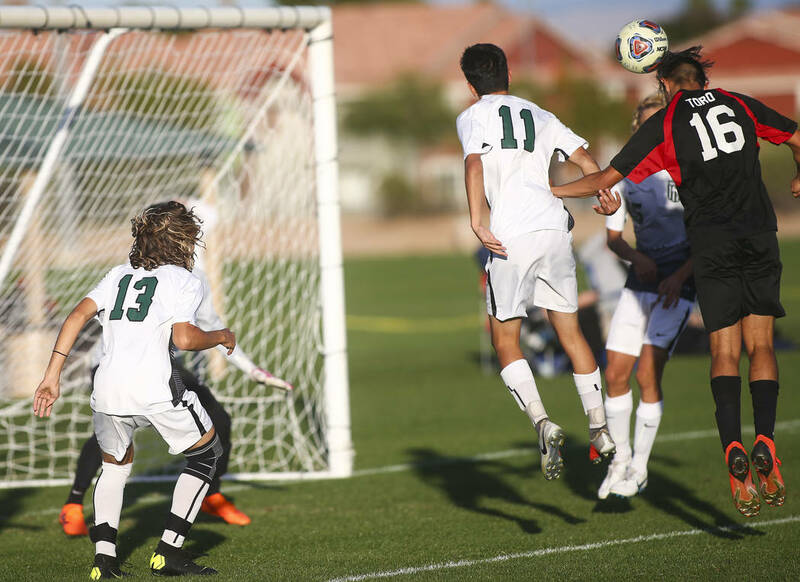 Rangel’s first free kick came just outside the box to the keeper’s left in the 26th minute. He saw the wall line up to his left, and knew what he was going to do. 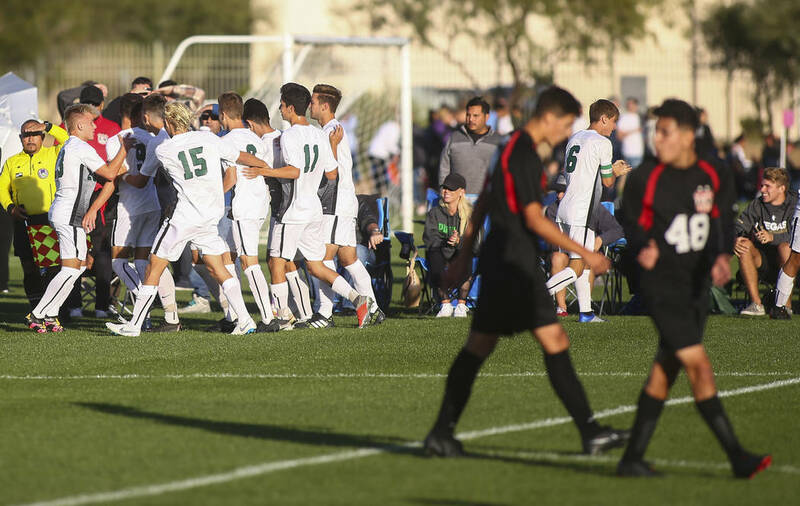 Rangel scored, but Palo Verde (17-4-3) scored its only goal in the 38th minute — a redirect from Michael Vogel on a Cole Lawrence cross — to tie the game at the half. Four minutes into the half, Rangel struck again. 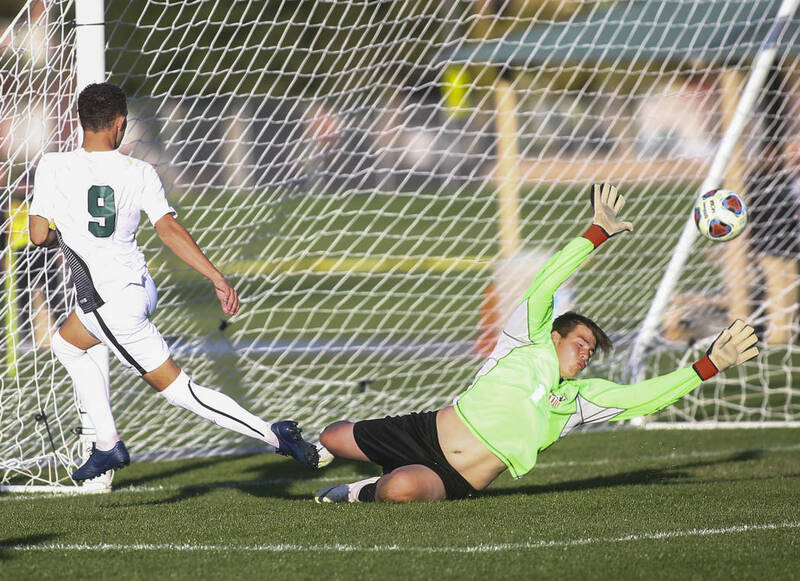 He popped the ball up to Nathan Zamora, who was there to head it in, giving Las Vegas the lead. In the 61st minute, Rangel added some insurance when he just stayed onside and outran the defender to make it 3-1. 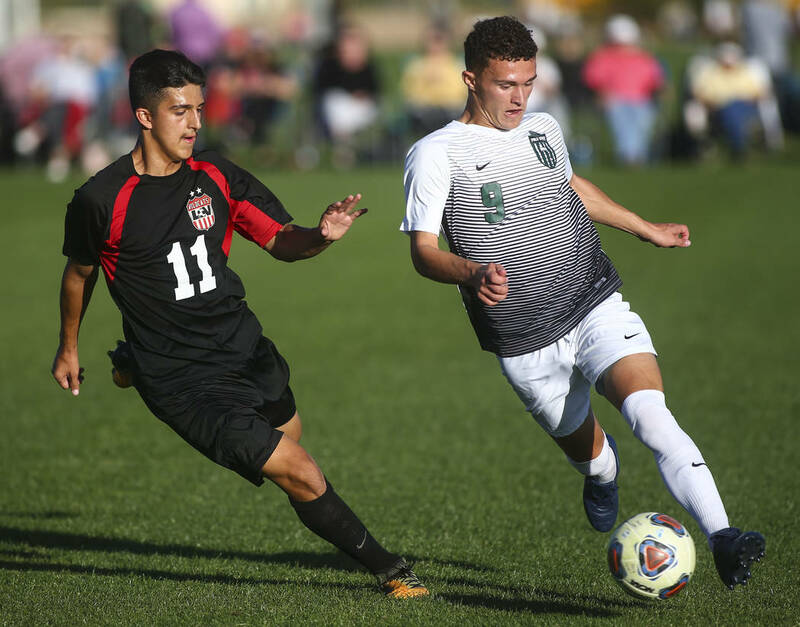 Palo Verde held a national ranking at times this year, and it was the second time Las Vegas beat the Panthers; the first time a 5-4 road win on Oct. 16. 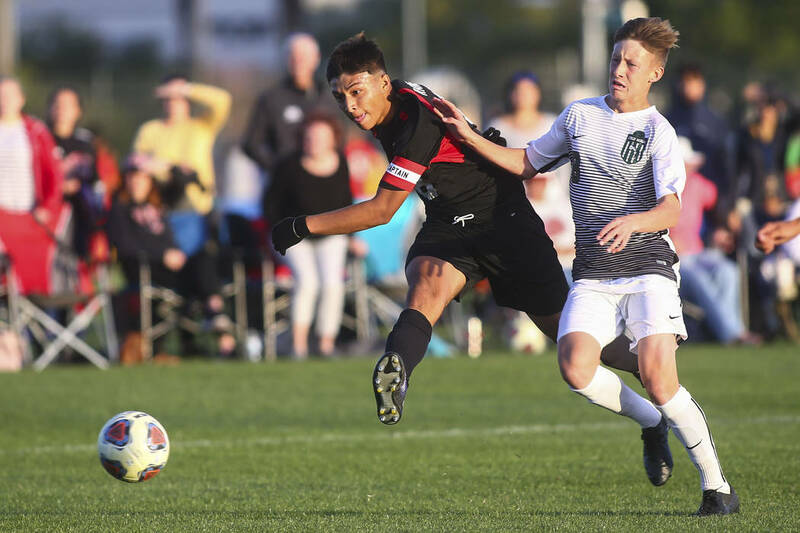 Rangel said beating a team a good as Palo Verde twice made the win extra sweet and that he can’t wait for the team’s first region title game since 2009. 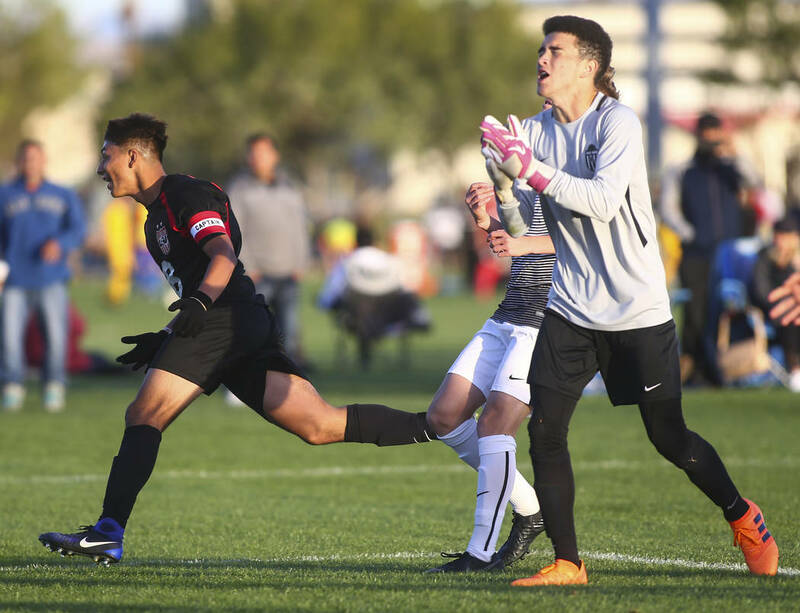 Eldorado 0, Cimarron-Memorial 0 — Emiliano Garcia made one save during penalty kicks and 12 during regulation and two overtimes, and the Sundevils defeated the Spartans, 4-2 in the shootout. 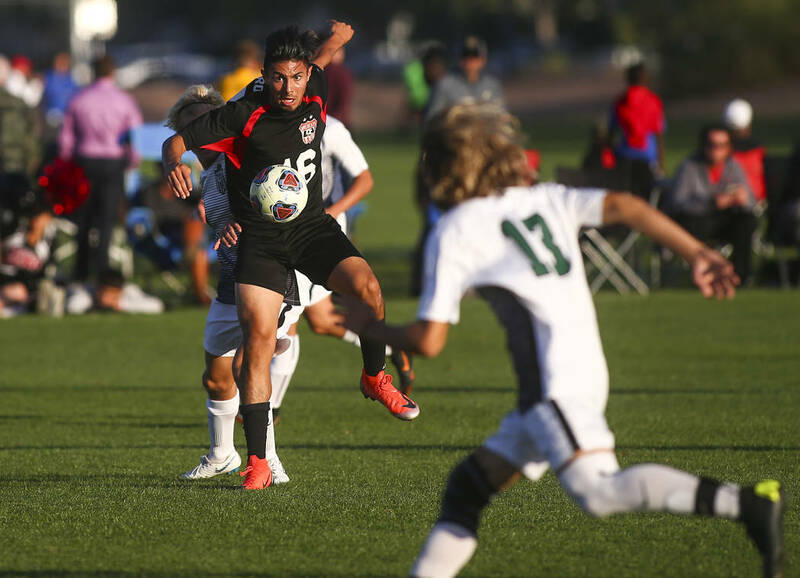 Eldorado fell in overtime of last year’s Sunrise Region title game to eventual state champion Coronado. Eldorado has not won a region title since 2013, the same year it won a state title. Eldorado also qualified for state for the first time since it made three consecutive trips from 2011-13. 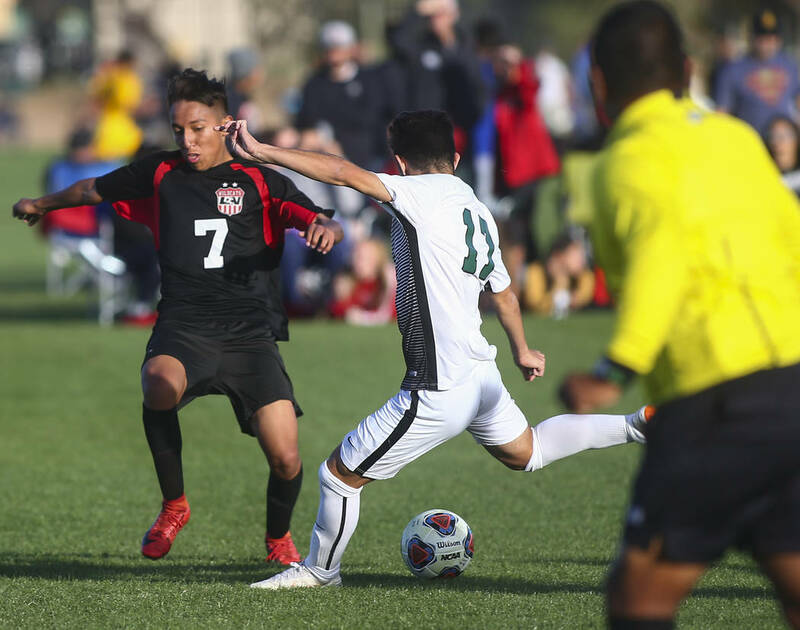 Eldorado converted all four of its chances, and after the Spartans scored on their first two, Garcia made a diving save on Cimarron’s third attempt, and the fourth hit the crossbar and bounced harmlessly away. Garcia stood tall all game, particularly in the overtimes when he was peppered with shots. 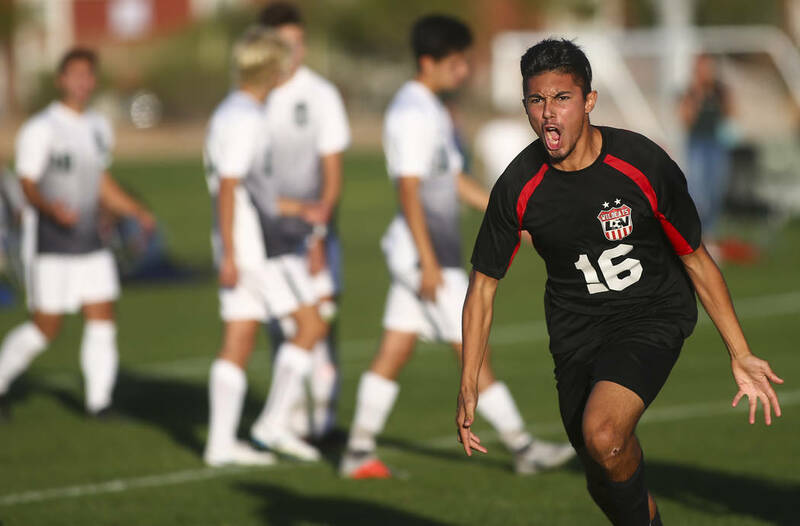 It was the first time this year Eldorado beat the Spartans, falling 1-0 at home on Oct. 16. 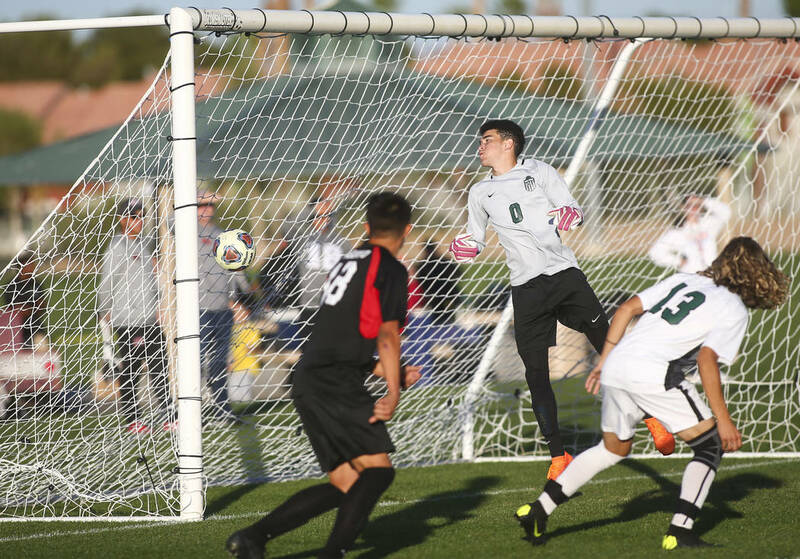 Dylan Crosby-Moghadam made six saves for Cimarron (20-1-3).